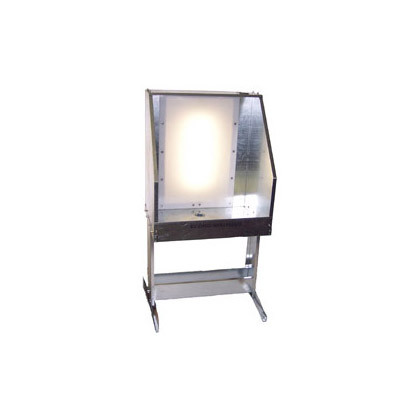 Manufactured for a small screen printing business, this washout sink makes screen wash out easy. Ideal for degreasing, washing out screen images and the reclaiming screens. 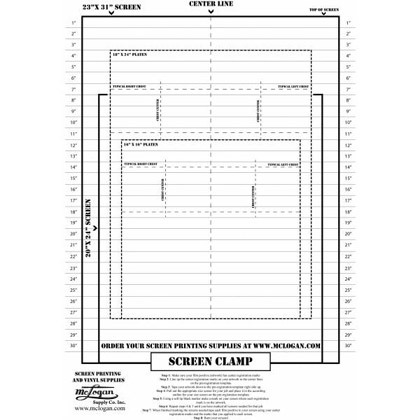 Made of long lasting galvanized steel with a transparent acrylic back, which allows for easy inspecting of screens for pinholes, unexposed emulsion or residue. 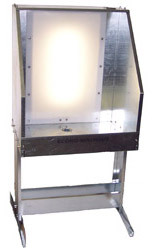 The unit comes complete with metal top, perforated drain, a deep sink trough which minimizes back splash and an air activated foot switch for the (2) 110v florescent viewing lights for safety. 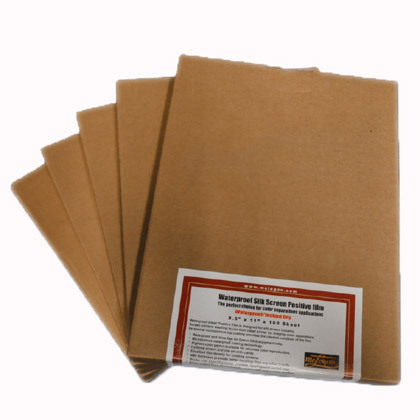 Perfect and essential for any pre-press screen room in any silk screening shop.